Hi Golden, I bet you will like this one. 王世堅和台北市長柯文哲 have one thing in common: They don't not that their jobs are in 台北市. correction: "They don't not that their jobs are in 台北市." to "They don't know that their jobs are in 台北市." Until now, I didn't quite realize how serious this appointment could be. 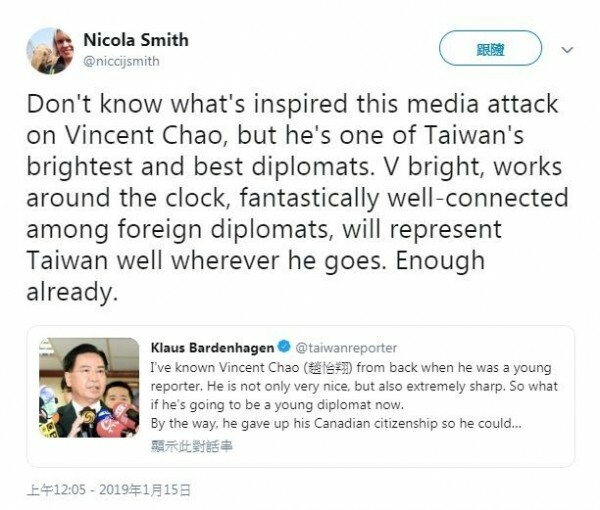 英美 express their opinions 干"正義"屁事. It is 中國 網軍 PLAN's job. 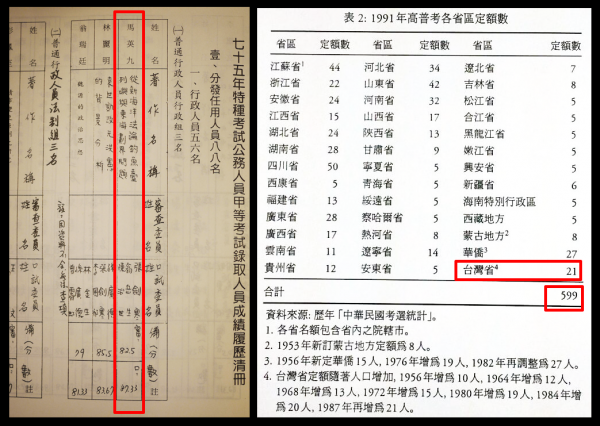 I feel it is normal : 國民黨 主席吳敦義訪國民黨(old member)郭倍宏. 這時 挺Vicent 應該可以算是挺蔡的, 國內國外. 可以點印做記號起來. 呵呵.